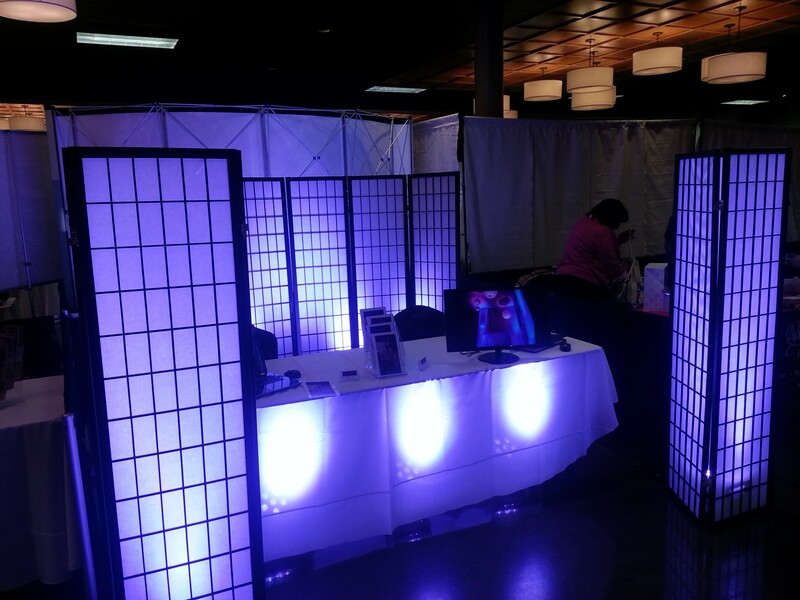 Ambient Effects | Toledo Event Lighting, Uplighting, Pin Spots & More! Ambient Effects is a unique lighting company - perfect for your unique event. Scroll to learn about us, and why we take such pride in our services. Our Lights are the best and brightest in the Toledo Area. We are constantly educating ourselves on the best and newest technology to make your wedding or event great. 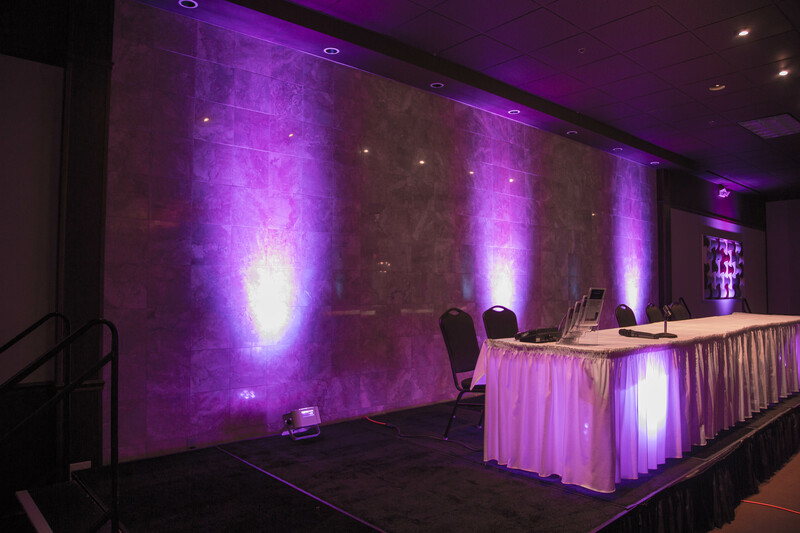 We pride ourselves on being completely wireless – great for venues with limited or no power access,not to mention unequaled color matching capabilities. We can provide custom fades and colors for any occasion. 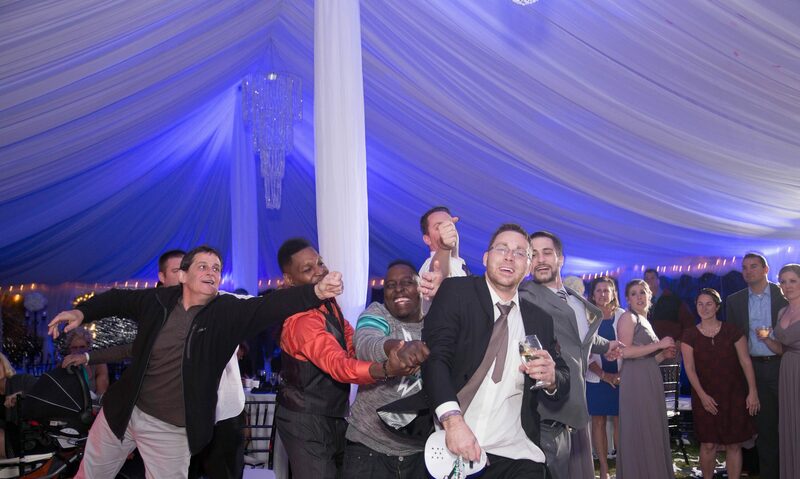 We even custom meat match colors to turn your elegant event into a dance party! Check out some of our pcitures and videos of past events. 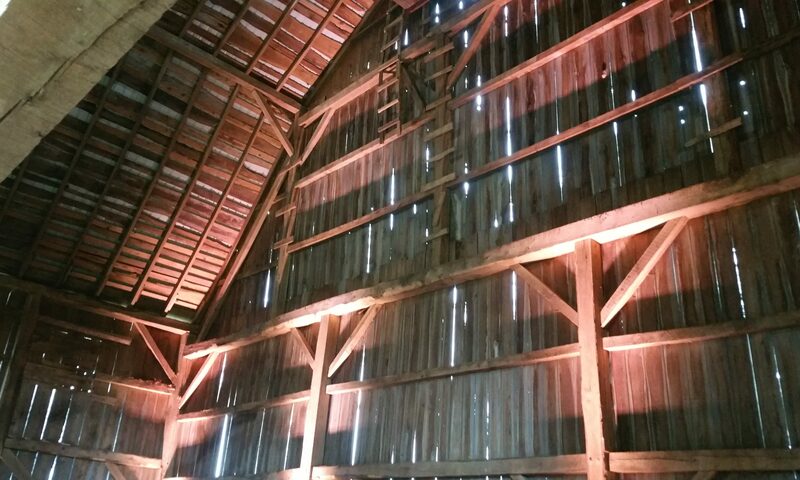 Unique location, outdoors, no power? We’ve got you covered. 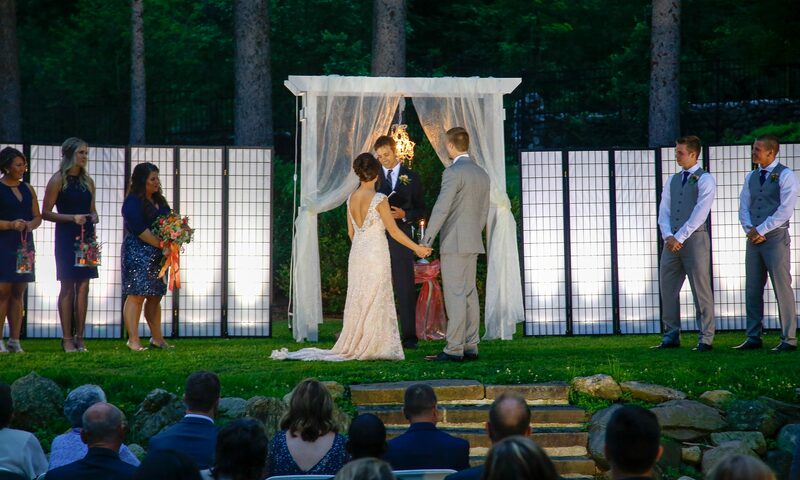 We’ve done events with no or limited access to power, the outside of buildings, tents barns, and even a night-time ceremony surrounded by nature. We can do it all. We brag about our lights . A lot. We work directly with the manufacturer of our lights to make sure they are the best. Our lights have Red, Green, Blue, Amber, White & UV – The most colors available. We hand build our transmitters to have further and stronger reach. We custom order white lights – no more ugly black boxes with wires going everywhere. Our pin spots are the best way to make your event truly unique. Our white pin spots clip in to drop ceillings or use magnets to create gorgeous lighting. You spend hundreds of dollars on the perfect centerpieces – don’t put them in the dark. Illuminate one of the most important items at your wedding – your cake! Showcase your auction items to create excitement, and hopefully, more bids. 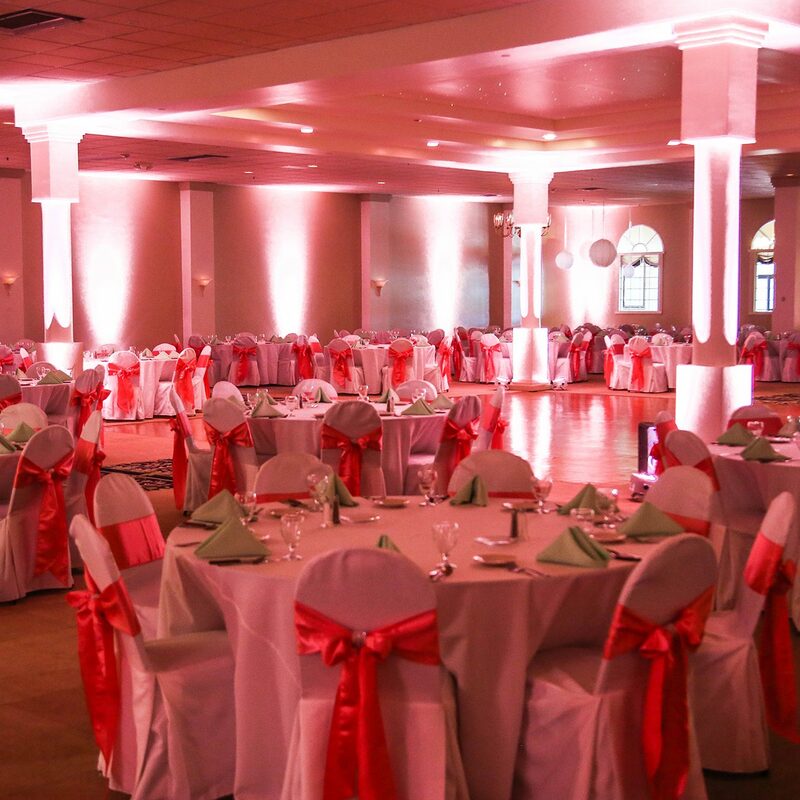 Need lighting for a special event?? I highly recommend Ambient Effects Lighting. 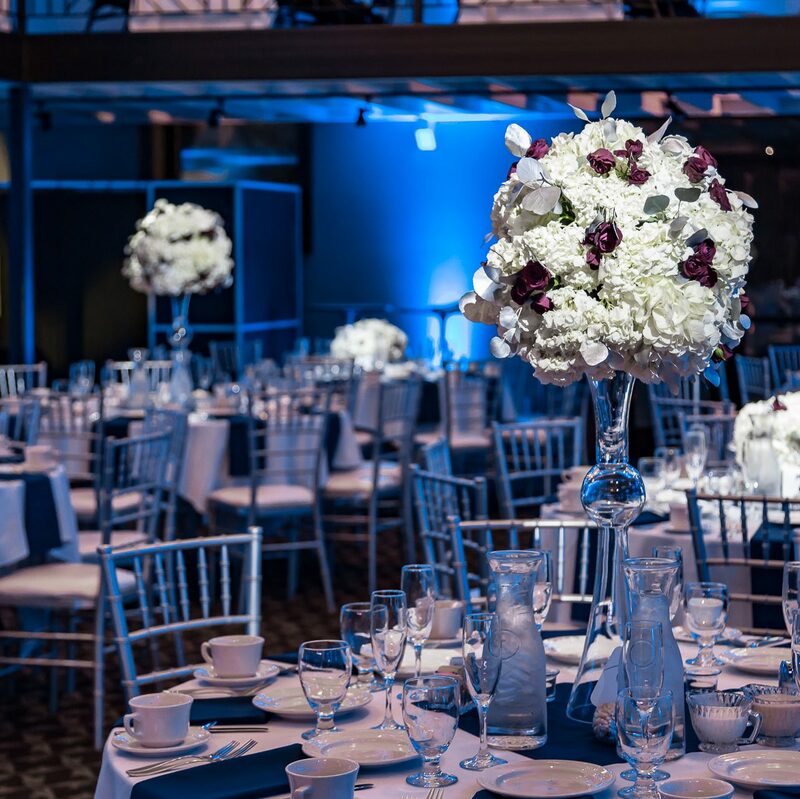 They understand exactly what needs to be done to make your event look AMAZING! 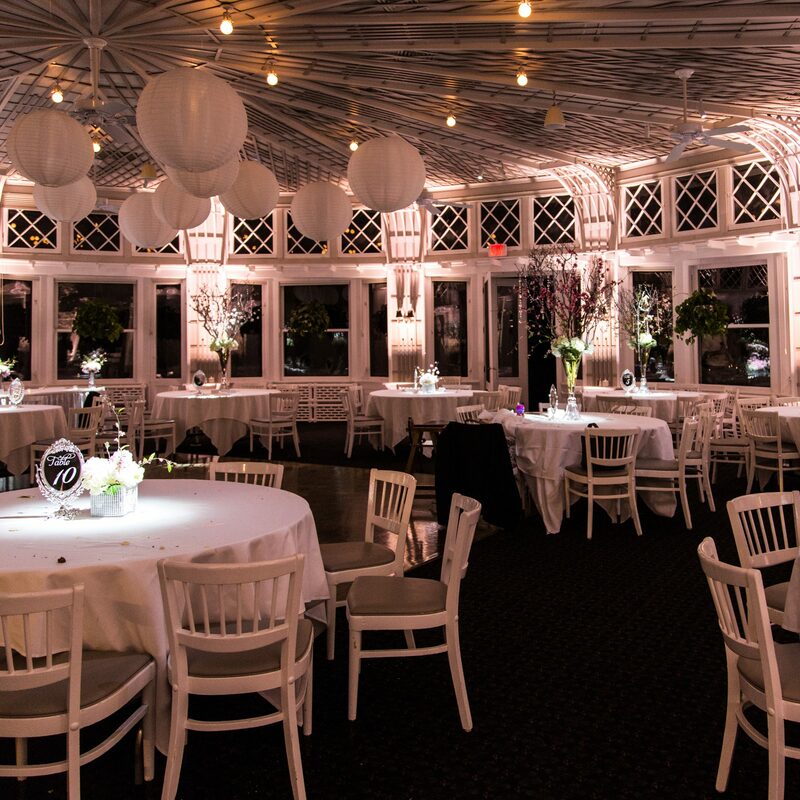 No matter what your event is, Ambient Effects Lighting will help make it a night you will never forget! Our decorations and hall looked nice without the lights… but once you saw the difference – there is no comparison. The lighting transformed the room. It created such a sophisticate/ magical atmosphere, my wedding guests couldn’t stop raving at how amazing everything simply looked. Thank you Ambient Effects! I came across Ambient Effects at a bridal show and I’m so glad that I did! They were amazing and everyone was obsessed with the lighting! See the latest from the blog. Please contact us with any questions – we’d love to talk about your event.